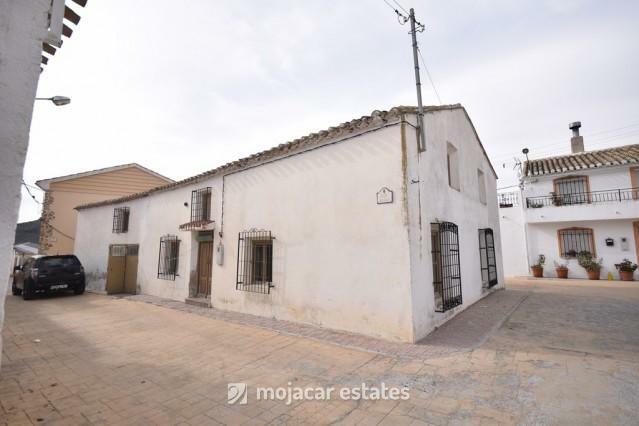 Large detached village house situated in the charming and quaint village of Los Cerricos. 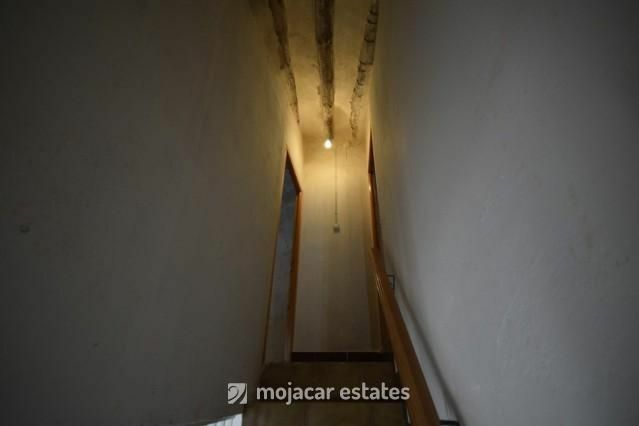 On the ground floor there is a large garage, fitted kitchen, bathroom, living room with a traditional fireplace and patio doors, another room which could be a dining room, entrance hall and two rooms which could be bedrooms. 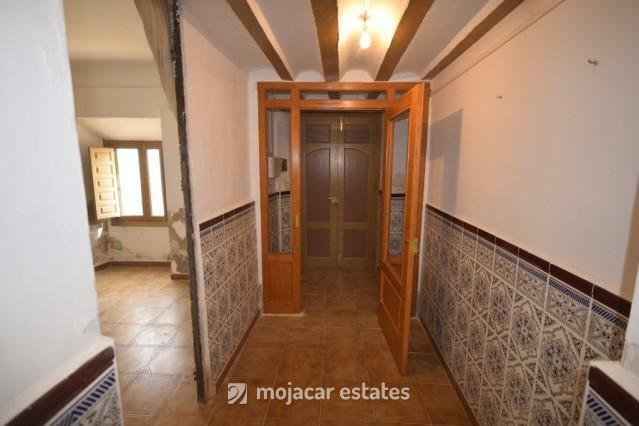 On the first floor there are 5 rooms, one of which is tiled, which could be converted into further bedrooms / bathrooms etc. 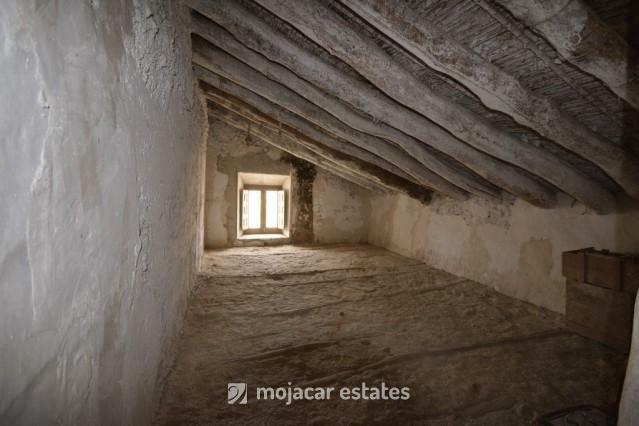 The upstairs does need work and the roof would need some attention. 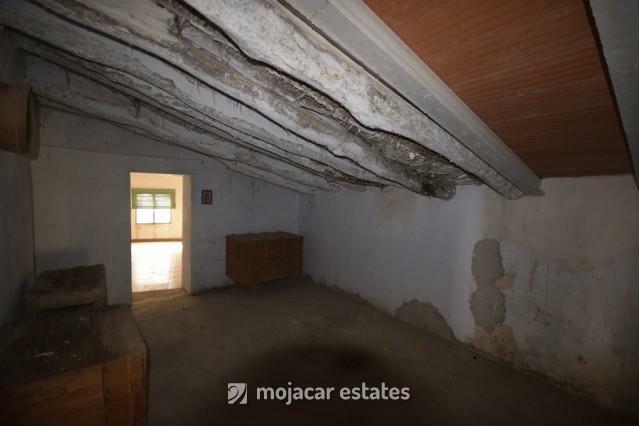 Situated in the village of Los Cerricos which offers basic amenities, and a 10 minute drive from Chirivel which offers all necessary amenities. 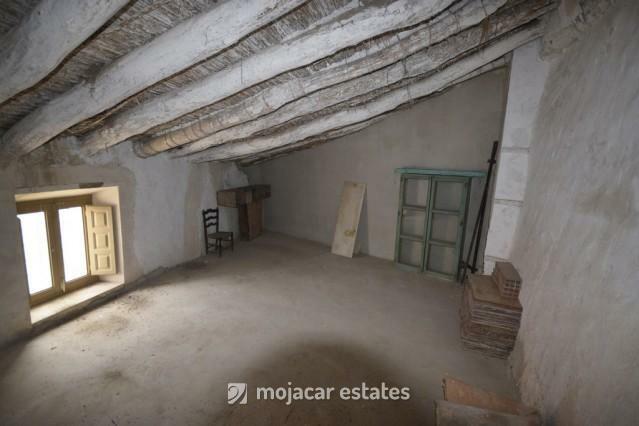 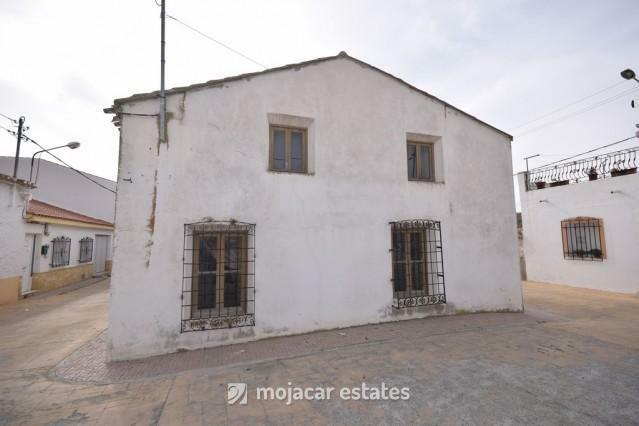 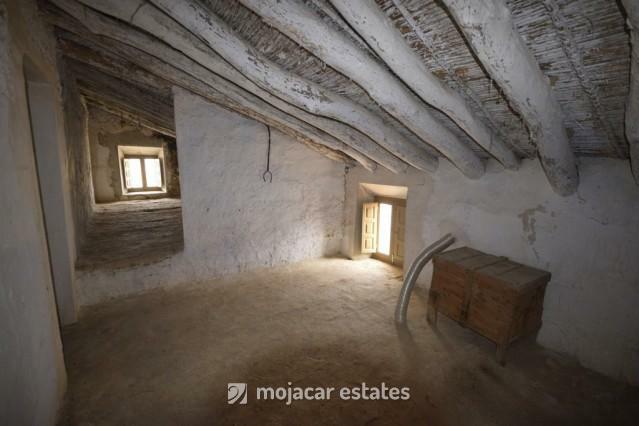 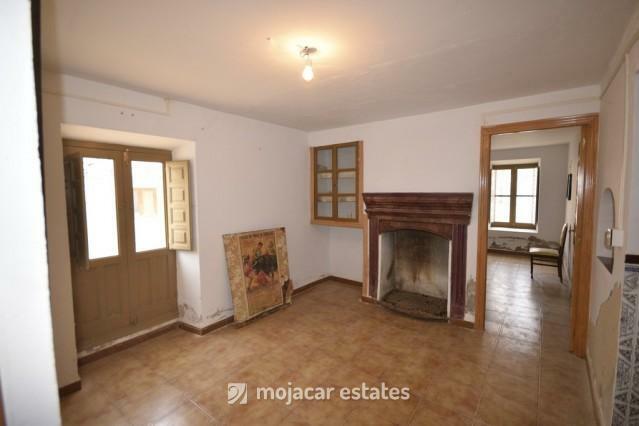 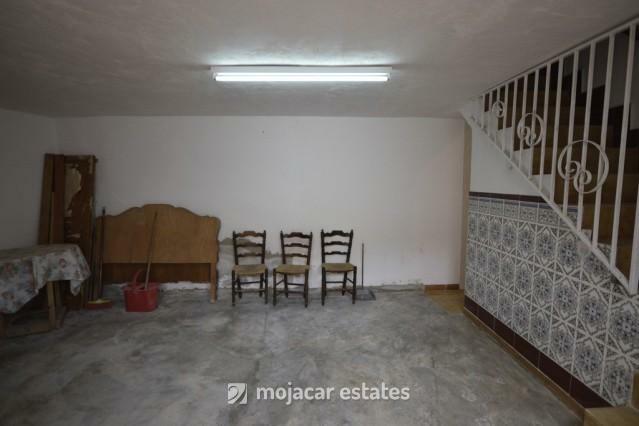 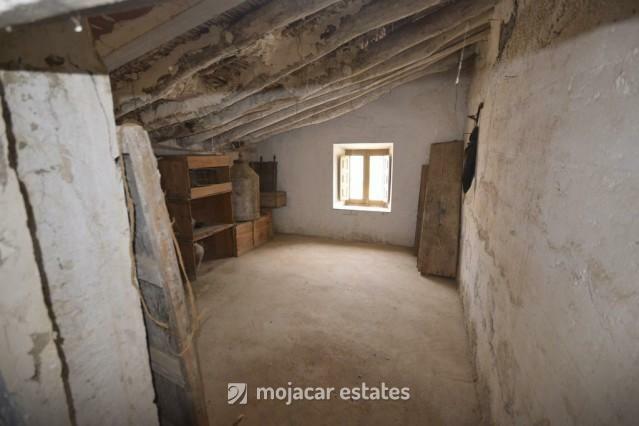 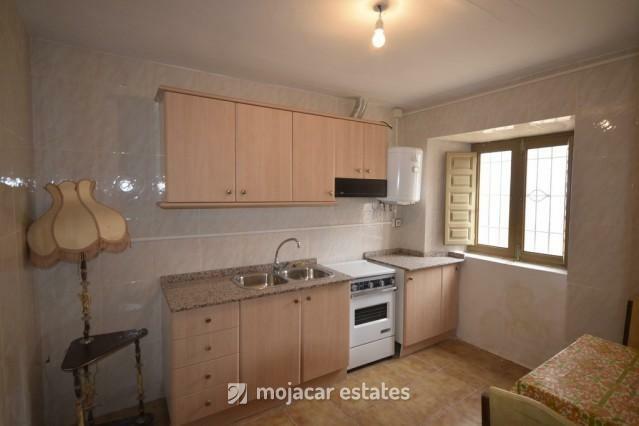 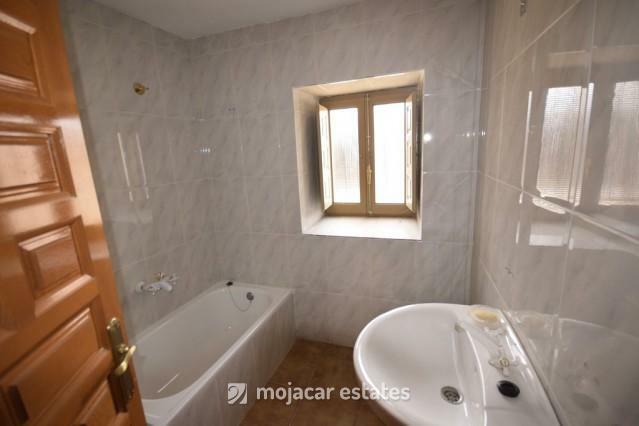 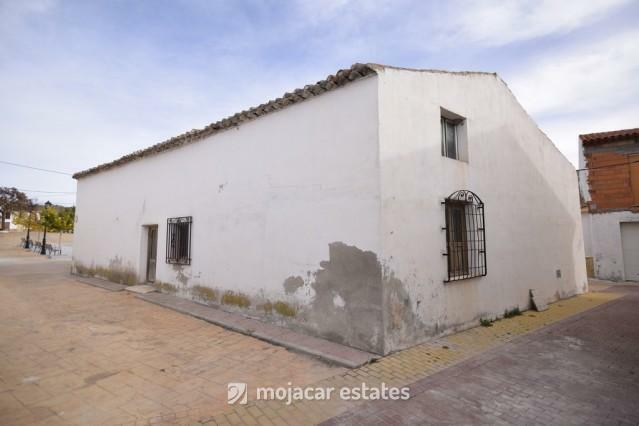 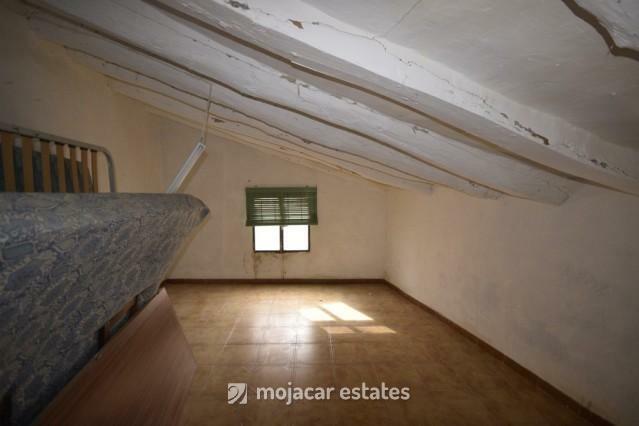 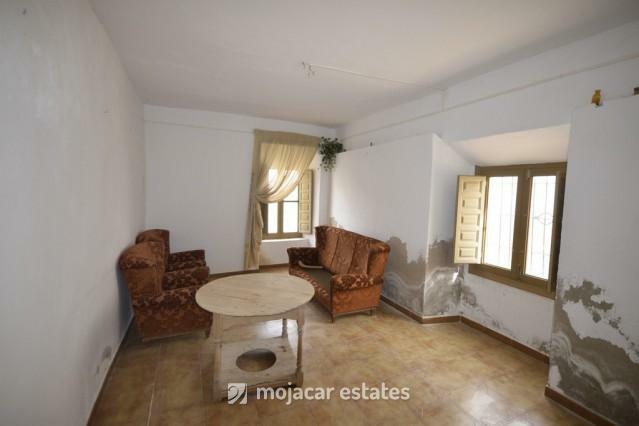 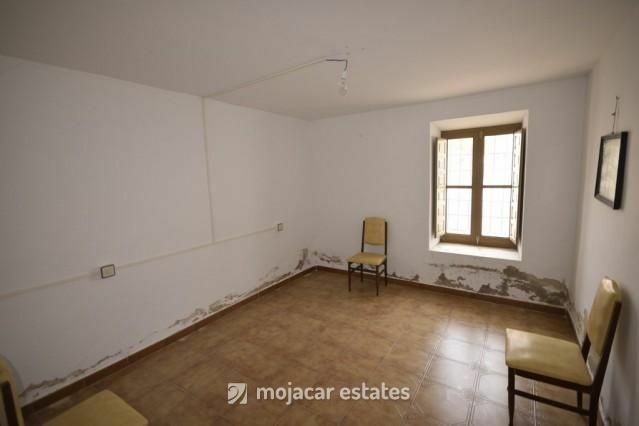 This is a fantastic village house for sale in the Almeria region.